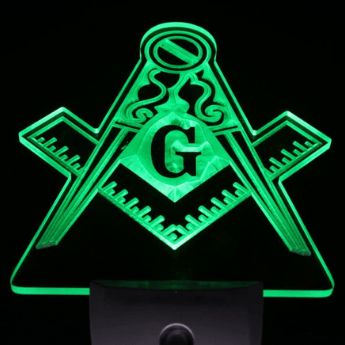 Many times since I became a member of this grand fraternity, I have in retrospective moments, asked myself, why I am proud to be a Mason and I dwell upon those things that Masonry has brought before me. The feelings of warmth, friendship, and potential comfort in times of distress are always with me, yet they seem to appear most readily in Lodge. I think that Masonry is many things to many people, and we all take from Masonry those things from within us that are weaker and more vulnerable; it is a kind of storehouse of moral fibre, as well as a refuge from a mad and seething world. 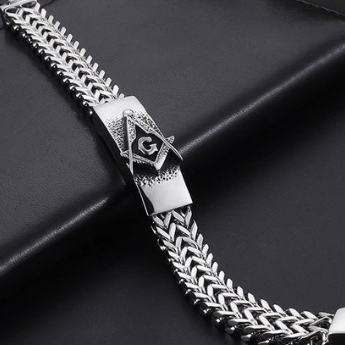 To be a Masonic brother affords a time when all is tranquil, when all is at peace, and in a world of turmoil, this aspect of our Brotherhood is most rewarding. In a society in which man feels so alone, so alienated, it is comforting to be with others who share the same feelings. However, more importantly, to carry those feelings away from lodge, and practice them in my daily living, and in dealings with all people at all times, to make brothers of all men, for we are after all, brothers in a larger and broader sense. I know full well that these noble aims are impossible to achieve at all times, but Masonic teachings has made me fully aware that we should at least attempt to live by these precepts whether they are fully achieved or not. 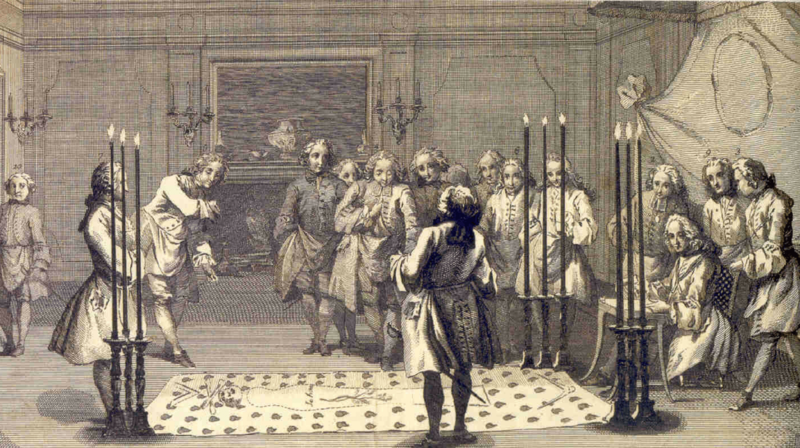 In fact, by their pursuit alone, successful or not, we have become better men; in effect, become better Masons. Since the coin has two sides, what do I bring my lodge in return for that which I obtain? My monetary dues is so mundane and insignificant, it matters for little in the larger realm. I do what I can for my lodge and my brothers when I can do them, and I do it readily and without hesitation; without thought of “repayment” in any fashion, and I know, that if called upon again and again, I would perform unstintingly to the best of my ability. That, I think, is the essence of Masonic teachings. We take from our fraternity and we give back; it is a sort of unending and open-ended life of ethics that renews itself as surely as the sun rises every day. Frequently, I ask myself, what does Masonry do for my community? This is a question sometimes asked by town folks and it may be harder and more nebulous to answer. The presence of a Masonic lodge in any community is an asset, and most people realize this. The teachings of our order do not lie strewn about the lodge-room floor when the Master has closed his lodge; they are not discarded until the next meeting to be picked up again like comfortable old clothes. 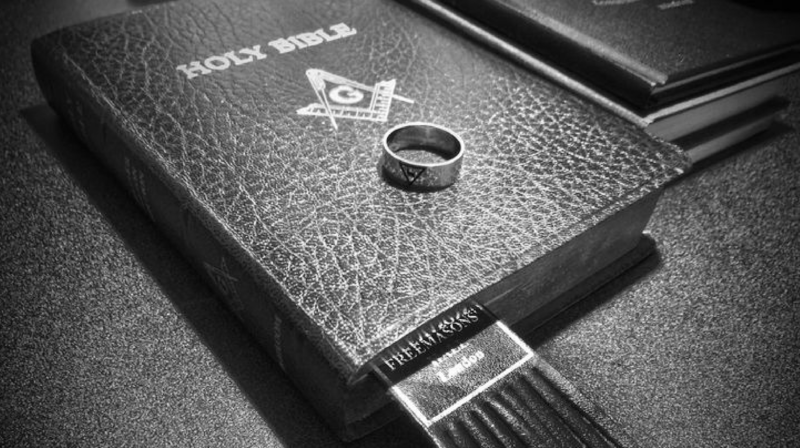 They go back into the community in the minds and hearts of all the brothers, and in so being disseminated, the teachings of Masonry do indeed bring benefit to the community of which it is a part. Who is to say, that a certain flower in a bouquet does not impart a particularly wonderful aroma to the bouquet of which it is a part, without whose presence the scent might be much less inviting? So it is with the Masonic lodge in any community. It enhances the “aroma” of communal living in a subtle but definite fashion. In fact, I feel that this contribution may well far outweigh the community events in which our lodges regularly participate. Events come and go, but friendship and reverence, for both our Creator and fellow man, are as permanent as the stars in heaven. 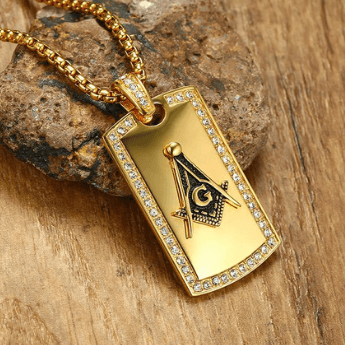 First, I think we must realize from the outset, that the Masonic order is primarily interested in the welfare and well being of its own; after all that is the primary and most noble aim of any fraternal organization. If it were not for this feeling of self-interest and self-perpetuation, where would any fraternal organization garner its’ strengths and foundation? 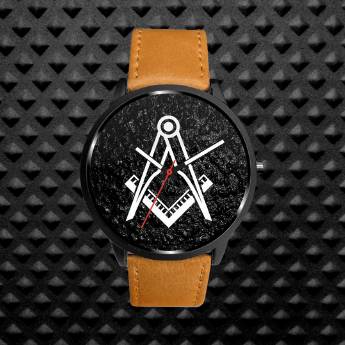 Lastly, I ask myself again, just once more, why did I become a Mason? 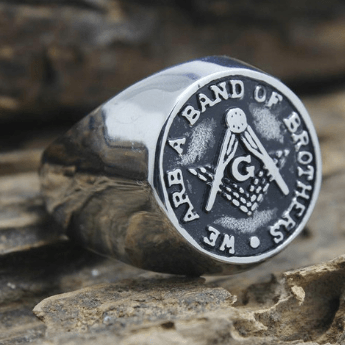 I think my answer is much like the mountain climbers, paraphrased perhaps, but applicable to a degree: because Masonry was there and I felt its call, to become, as we all would want to be, a better man, a more compassionate brother to all my brothers, and a more deserving servant to the Grand Architect of the Universe. What more could any man want to be, or ever hope to be?